BRIGHT*OPEN*TRANSITIONAL KHOV HOME IN PRESTIGIOUS TURNBERRY OF TROPHY CLUB WITH NO PID ASSESSMENT SAVING THOUSANDS! 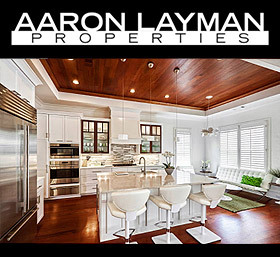 Simply stunning high-end finish out includes soaring 12 ft ceilings, beautiful moldings, plantation shutters, REAL hardwood floors, custom built-ins, surround sound, exceptional master closet, along with a gourmet kitchen featuring commercial grade appliances, built-in fridge, & copper sink. 3 beds-3 baths down. Upstairs game room with wet bar, fully equipped media room, huge 4th bedroom & private newly remodeled bath. Amazing backyard retreat with salt water pool-spa + LED lights, outdoor living area with fireplace, grill, fridge, and sound system + lush landscaping for privacy. New furnace 2017.